Tom T-shirt combines street wear with casual wear, with a slim fit design this t-shirt gives an active lifestyle look. Causal, formal and sport wear in one T-shirt, designed for active movements and causal wear. RSA DOT COM Tom t-shirt combines street wear with casual wear, with a slim fit design this t-shirt gives an active lifestyle look. Causal, formal and sport wear in one T-shirt, designed for active movements and causal wear. 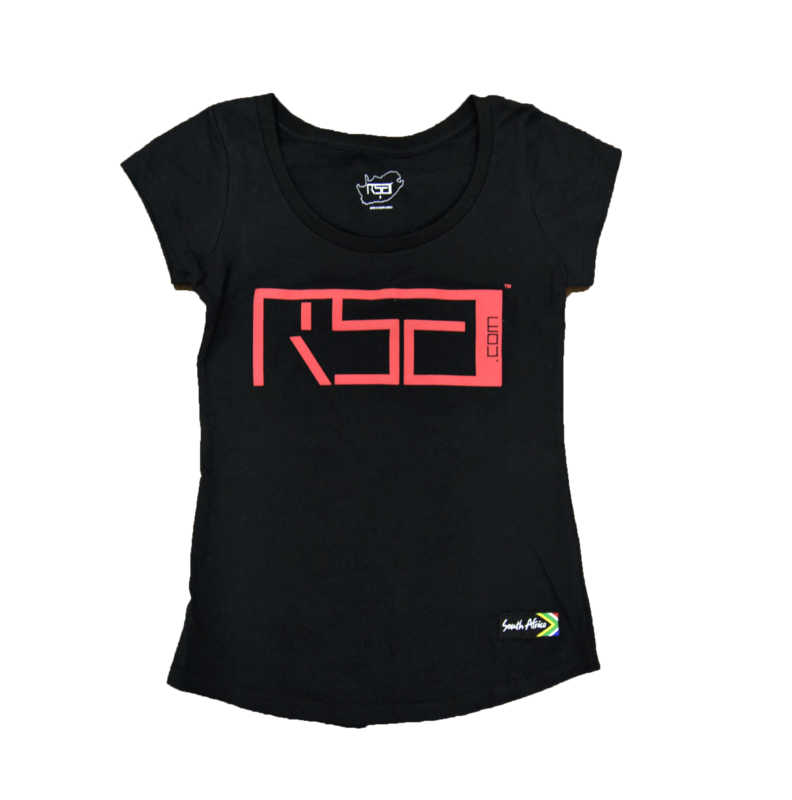 RSA DOT COM Grew t-shirt made from locally sourced strong, durable quality fabric. Made with quality materials 85% South African and 15% imported. This t-shirt gives you the comfort of a strong, durable and stylish t-shirt for casual, sports, semi-formal wear. This t-shirt gives you the comfort of being sports active and looking cool in the game. 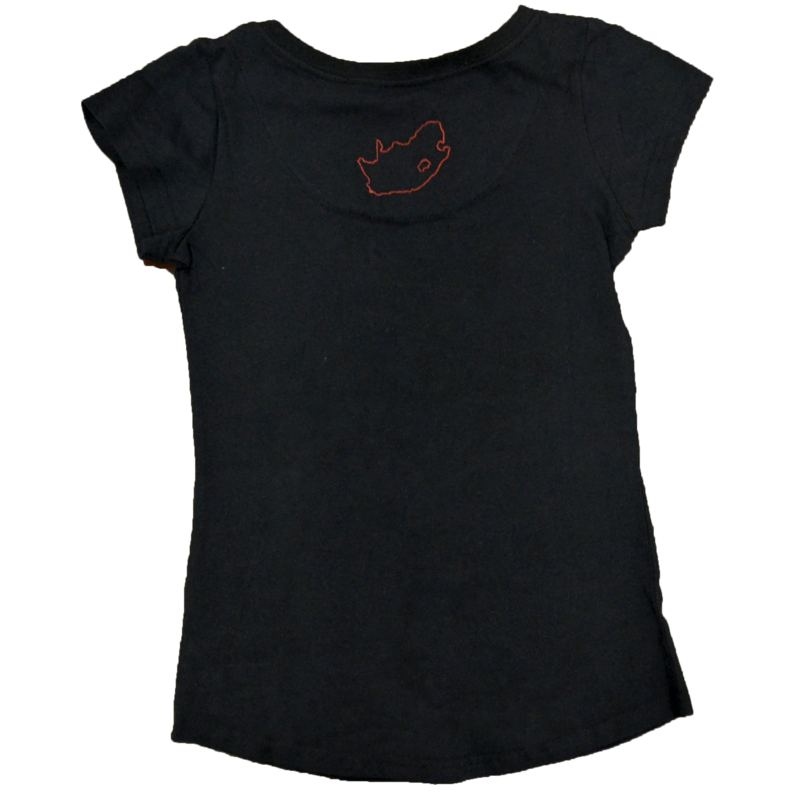 Made with 100% cotton, gives you quality and durable garment.